At this year’s OHA Annual Meeting (OHA@50), I, along with colleagues Doug Boyd and Stephen Sloan, bought into this idea hook, line, and sinker.  We proposed to the program committee co-chairs a plenary that would bring some of our best current thinkers and practitioners together to talk about oral history. 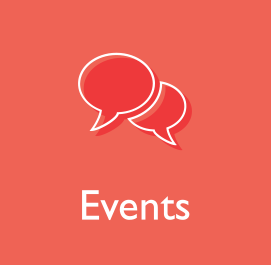 I wanted to build on happenings since the OHR article published in 1999, “Reflections on Oral History in the New Millennium: Roundtable Comments,” which included comments from long-time OHA stalwarts Don Ritchie and Sherna Berger Gluck. and the ethics of putting full interviews online and editing audio or audio/video. and the rise of “Oral History of [Fill in the Blank]” on the web. Along with these issues, the organization itself has changed since 1999. For example, our journal of record, The Oral History Review, has moved from the single-editor model to an editorial team and has incorporated audio excerpts into the online portion of the journal. Also, we have moved from an executive secretary to an executive director model of operation. With that, the OHA (through recently deceased Executive Director Cliff Kuhn) began to become a more prominent player and voice in the larger Humanities discussions. So it seems time to ask (or return to) a question, What Is Oral History Now? And what will it be tomorrow? 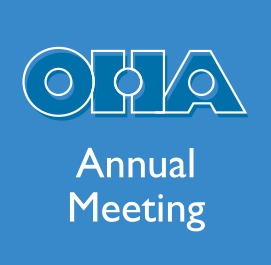 This plenary session at 2016 OHA will build on not only past reflections but also what others in the field have written recently on or around this question, such as articles by Gluck, Alexander Freund, and Linda Shopes. We hope to chart a course for oral historians today and tomorrow. We do not intend to shy away from what we see as the negative effects of recent trends, but we also do not intend to come across as “Old Men (and Women) Yelling at the Clouds.” We love what we do and want to come together in this forum to present that passion and offer ideas on how to move forward in this age of technology, increased access to information, and continued inequalities. 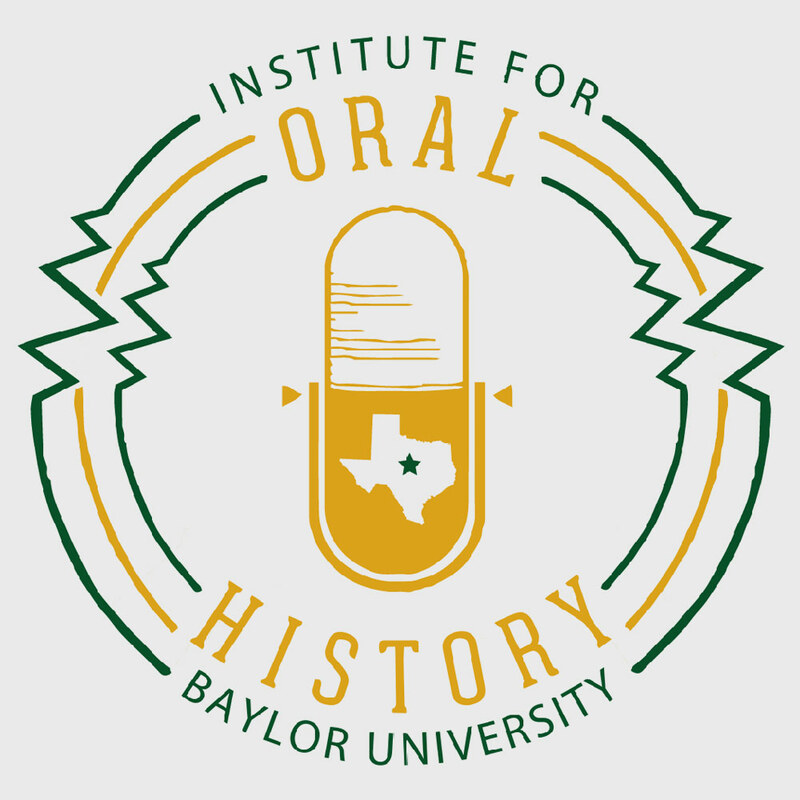 So, we have invited the following folks to think about “What Is Oral History Now and Tomorrow?” and give a brief presentation on some aspect of it: Boyd, Paul Ortiz, Sloan, Amy Starecheski, and Natalie Fousekis. 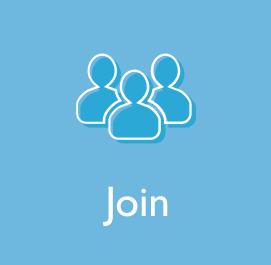 Their thoughts and ideas and opinions will create an engaging, thoughtful session by itself. But by keeping their remarks brief, we will give our presenters space to engage each other and our plenary attendees’ space to query them. At its best, we want this session to create a dialogue and discussion points that we all can carry forward into our projects, programs, and daily lives. I’m going to leave it here for now. Except to say this: while I personally try to disavow the idea that anniversaries that end in a five or zero have more importance than any other milestone, the OHA has made this anniversary a big deal. And I agree with them, not just because they accepted our plenary idea, but because continuing to function as an organization after 50 years is a big deal. And we should celebrate and reflect upon it. So, whether one attends this session or not, I hope everyone will be able to attend OHA@50 and talk to your fellow attendees about your work and grapple over all the questions (big and small) that comprise oral history.